What do historic preservation and popsicles have in common? 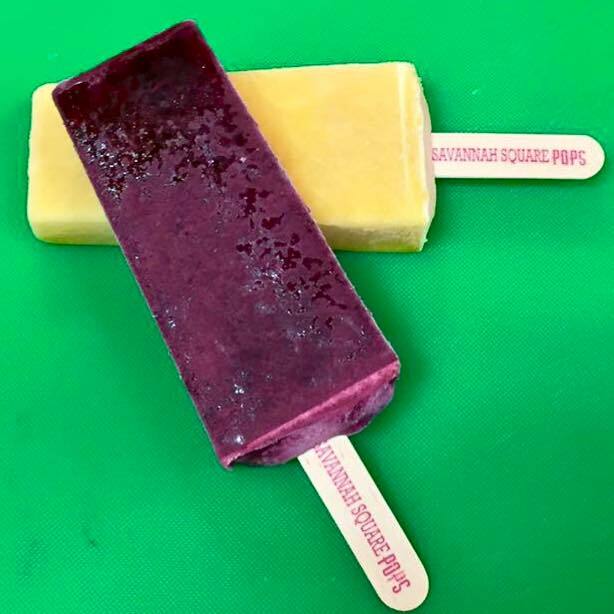 Though they both contain the letter “p,” the answer actually comes from a charming and delicious business ambition: Savannah Square Pops! 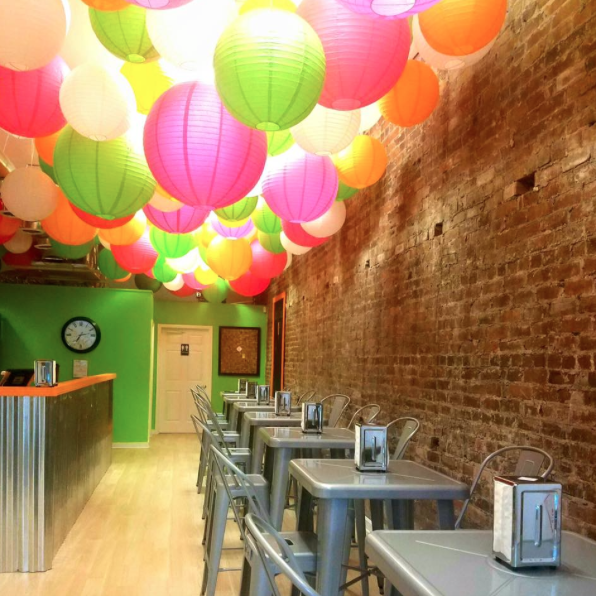 Not unlike Savannah’s notoriety for the quirky and trendy, Savannah Square Pops celebrates the sweetness of the city’s history by translating some of its landmarks into popsicle flavors. Savannah Square Pops (or SSP) opened up their first shop at 347 Martin Luther King, Jr. Boulevard, where they sell 22 unique and homemade flavors of popsicles, each one named for the city’s signature squares. Flavors include the Chippewa Square Pop, which tastes like blueberry basil, and the Pulaski Square Pop, which combines chocolate and pretzel with salted caramel. Tara Travers Hart, the SSP director of marketing and one of the shop’s three owners, said that SSP’s mission is to support the preservation of Savannah’s beautiful squares through the sale of SSP’s pops. “In the near future, we plan on donating to a preservation society to help revitalize and keep these historic squares pristine,” Hart said. 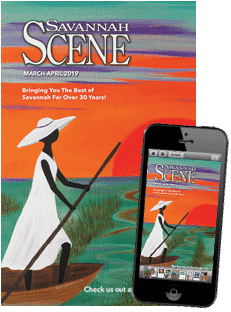 Hart, who graduated with a degree in marketing from Georgia Southern University, described the inception of Savannah Square Pops as one full of potential in a market of possibilities. Patrick then partnered with his close friend, Judd Wiggins, who was practicing law in Birmingham. Wiggins was also intrigued with the ice pop idea and believed he could be involved in making this business a success. 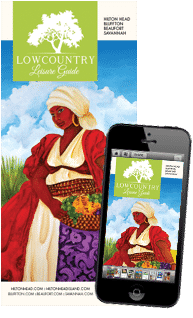 “After approaching me and asking my thoughts on the business, I immediately signed on as an owner and jumped into the marketing aspect,” Hart said. When it comes to creating new, fun flavors like Orlean Square’s Coffee Au Lait, Hart said all three business partners get together and brainstorm new ideas. They also ask for the public’s opinion on what they would like to see at SSP, a successful method that has generated a huge response. 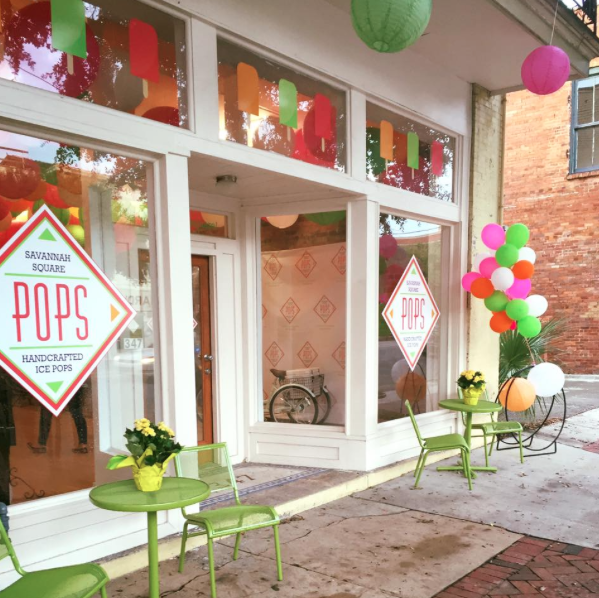 Savannah Square Pops is open Tuesday-Saturday noon-5 p.m. For more information, call Savannah Square Pops at (912) 999-7078 or go to savannahsquarepops.com.